In 1970, Shafie and Sara Sonday opened the doors of their humble meat business for the first time. 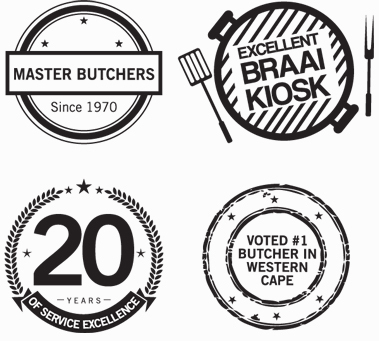 Today Excellent Meat is a family owned and long established supplier of quality Halaal products. Our four branches prides itself on quality in a unique state of the art shopping environment and constantly strives to improve on service excellence and customer satisfaction.